DENGVAXIA – Pathologist refuted Public Attorney’s Office (PAO) autopsy findings regarding the Dengvaxia controversy. 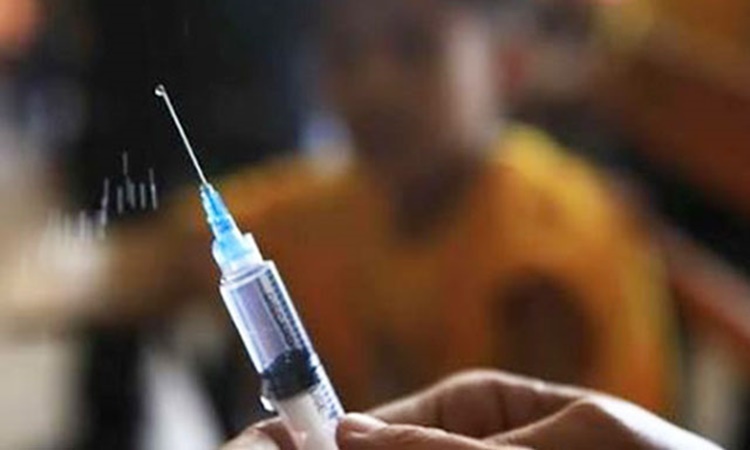 The controversial Dengvaxia vaccine program was launched at the administration of former President Benigno Aquino III. The vaccine was given to at least 800,000 Filipino children. 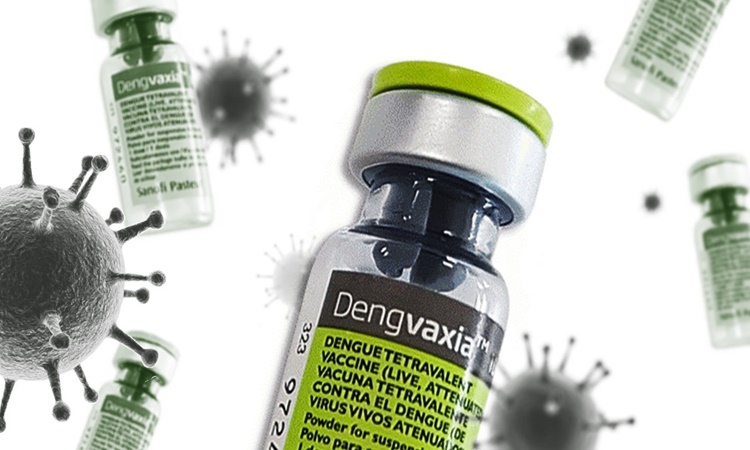 A French pharmaceutical company, Sanofi-Pasteur, manufactured the vaccine but it was suspended last year because it might cause severe dengue symptoms if given to an individual who has never experienced dengue. An 11-year-old boy, AJ Bautista, died of severe dengue five months after receiving the Dengvaxia vaccine. 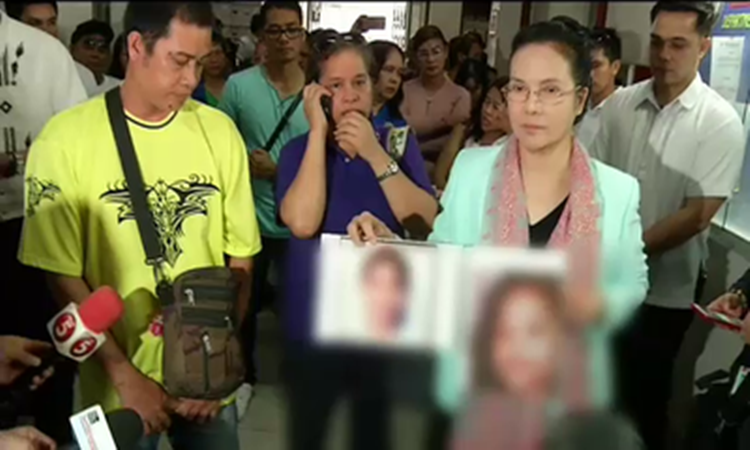 PAO stated that Bautista allegedly suffered a severe headache and throat pain before he died. There are already several recorded deaths of children in the Philipines after admission on the vaccine program from the government. The issue regarding the causes is still on-going. Based on a report from CNN, a trained pathologist contradicted PAO’s claim that some children died because they received Dengvaxia vaccine. Doctor Raymundo Lao expressed that the vaccine should not be blamed for the children’s deaths. As to him, those kids might have already had some serious diseases before they took the anti-dengue vaccine. 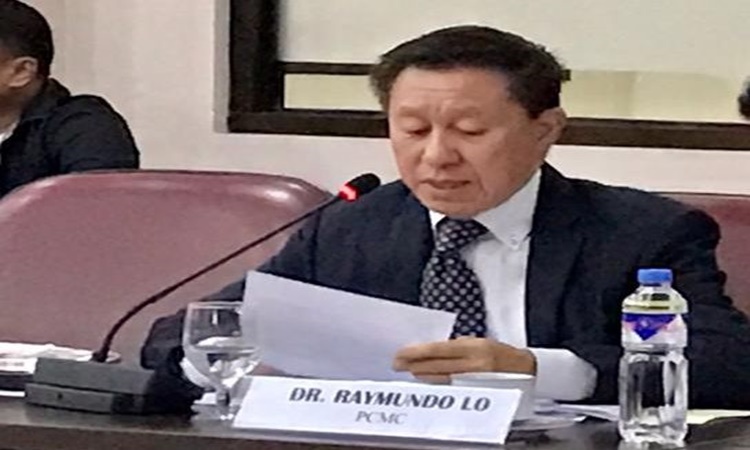 According to the report, Dr. Raymundo Lao referred his claims from his personal analysis of the children’s medical records and organ examinations. Lao also stated that the forensics team from PAO allegedly didn’t have proper training because they missed some factors in their report. “We have seen that these patients had pre-existing diseases, very serious diseases that caused the patients’ deaths… There are jumps to conclusion that are not logical and do not have a basis in fact,” he added. Based on the report, the pathologist labeled the PAO reckless for concluding right away that Dengvaxia is the cause of these children’s death. Doctor Lao’s testimony regarding the controversial Dengvaxia issue was requested by the House committee on health, good government, and public accountability. However, the pathologist’s testimony was denied by the Department of Justice because it was submitted too late.